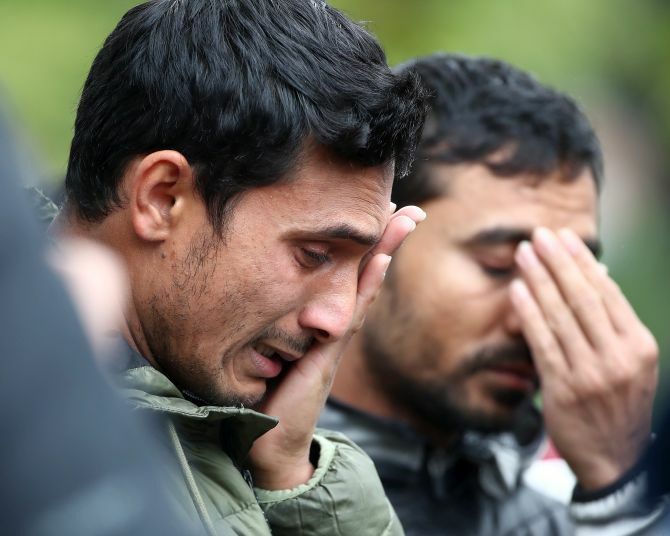 Five Indians were among the 50 people killed by a white supremacist, who opened fire on worshippers at two mosques in Christchurch, in the worst attack on Muslims in New Zealand, the Indian high commission said on Sunday. 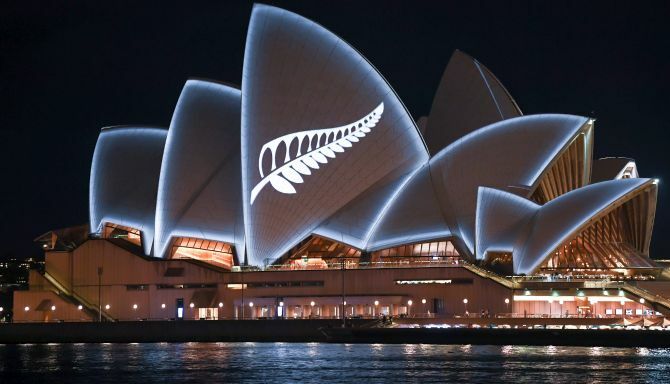 With a very heavy heart we share the news of loss of precious lives of our 5 nationals in ghastly terror attack in #Christchurch,” it tweeted. In another tweet later, the high commission informed that Immigration NZ has set up a dedicated webpage to expedite visa for family members of Christchurch victims (https://www.immigration.govt.nz/about-us/media-centre/news-notifications/family-members-of-mosque-incident). On Friday, shortly after the attack, India’s high commissioner in New Zealand Sanjiv Kohli had tweeted that “there are 9 missing persons of Indian nationality/origin”. But, he had added, official confirmation was awaited. The high commission said its helpline numbers — 021803899 & 021850033 — will remain available round the clock to assist families of those affected by the attack. 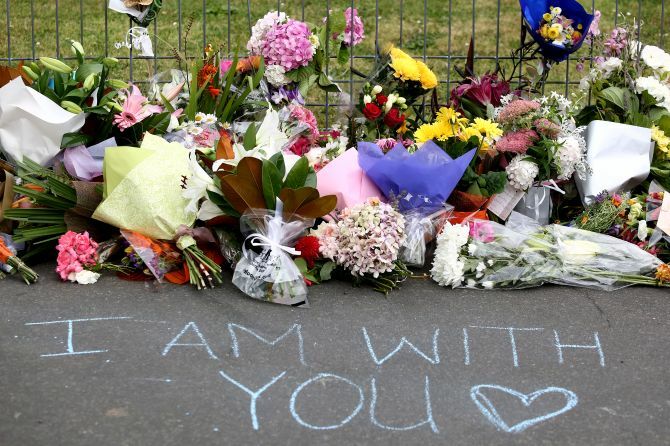 It also said a group of community leaders is being constituted in Christchurch and their names and numbers will be circulated shortly. Meanwhile, it added, those who need assistance while transiting through Auckland may contact 021531212. In a 74-page manifesto the attacker posted online, he described himself as a white supremacist who was out to avenge attacks in Europe perpetrated by Muslims. New Zealand Prime Minister Jacinda Ardern has called the attack terrorism. Expressing India’s solidarity with the people of New Zealand, Prime Minister Narendra Modi has said hatred and violence have no place in diverse and democratic societies. About 200,000 Indian and Indian-origin people live in New Zealand. Over 30,000 of them are students, according to the Indian high commission’s data available on its website.